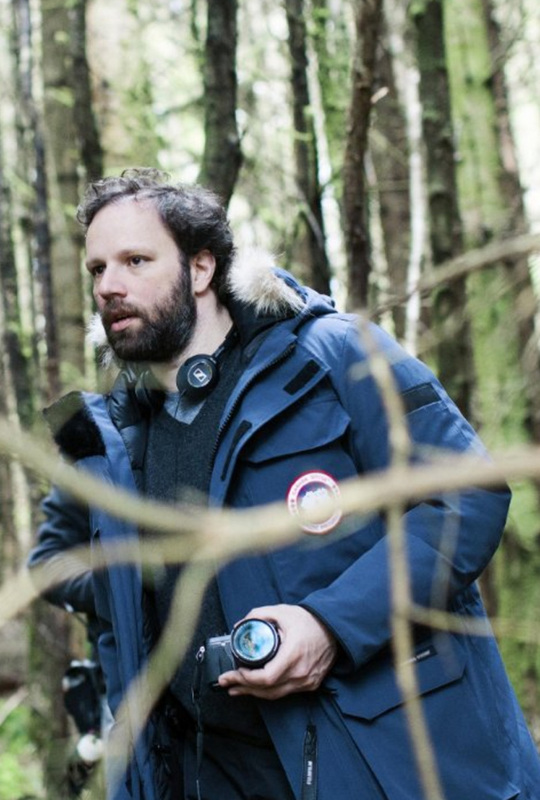 Director Yorgos Lanthimos on the set of THE LOBSTER. ©A34 Films. 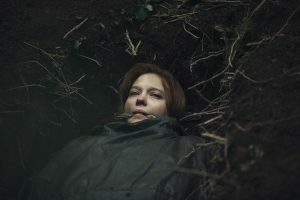 A scene from THE LOBSTER. ©A24 CR: Despina Spyrou.